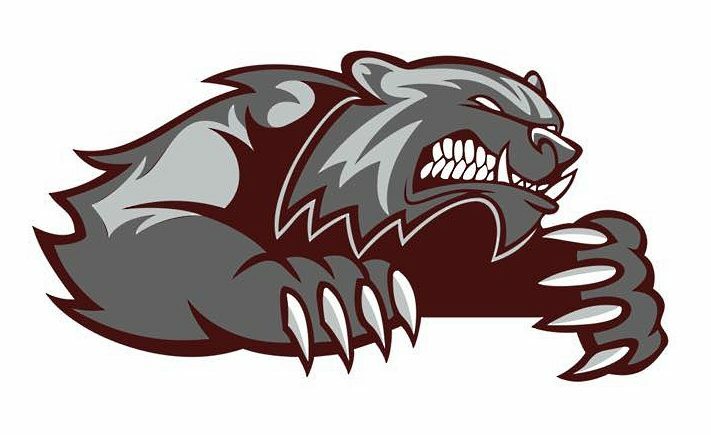 En route to a home Red Rock Conference win over Westbrook-Walnut Grove (W-WG), the Mountain Lake Area (MLA) Wolverine girls basketball squad had three players – junior Taylor Naas and the Stoesz sisters (senior Marta and sophomore Margo) all scoring 15 points. Marta Stoesz also grabbed five of the team’s 21 steals. MLA stopped the Chargers last night (Friday, January 12), claiming the 28-point victory, 65 to 37. Defensive play once again marched the Maroon-and-Silver. The Wolverines only allowed their guests to 13 second half points, after claiming a 33 to 24 point lead at the break. W-WG’s leading scorer was Camryn Bunting who finished the night with 12 points. The Wolverines’ overall record is now 8-5. They will face the Windom Eagles on Tuesday, January 16, in a girls/boys doubleheader at home. The girls’ tip-off will be at 6 p.m., followed by the boys’ game with a 7:30 p.m. start time.